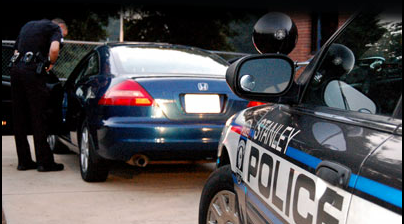 Stanley, NC Police Department - Welcome to our New Website! 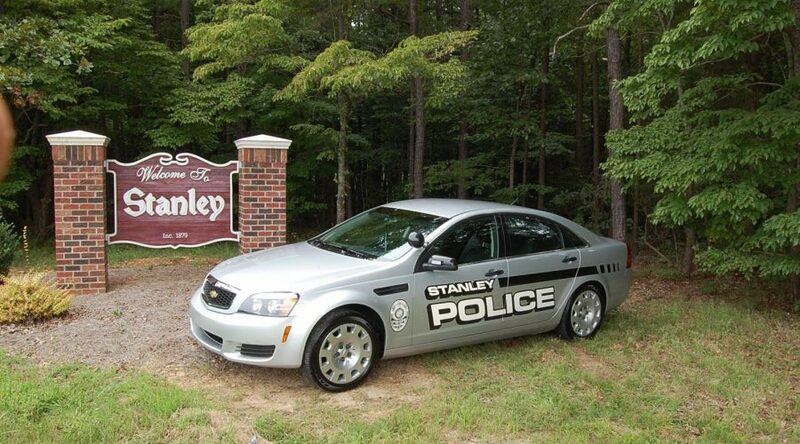 Welcome to the official website for the Stanley, NC Police Department. The mission of the Stanley Police Department shall be to provide a committed and professional service to the community in protecting life & property in an unbiased manner while soliciting the continued support and input from citizens of the community in a joint community problem solving effort. The patrol division is responsible for responding to reports of crime, identifying and suppressing criminal activity, building relationships, identifying and solving problems and ensuring that traffic moves safely through the town. The patrol officer is the most visible representative of town government. The criminal investigation division handles felony incidents such as: homicide, robbery, burglary, prostitution, narcotics, fraud, forgery, sexual assaults and crimes against children. The K-9 is used for patrol work and narcotics detection, missing persons, & evidence detection. The K-9 also helps build a positive relationship with the public by conducting demonstrations for the community. 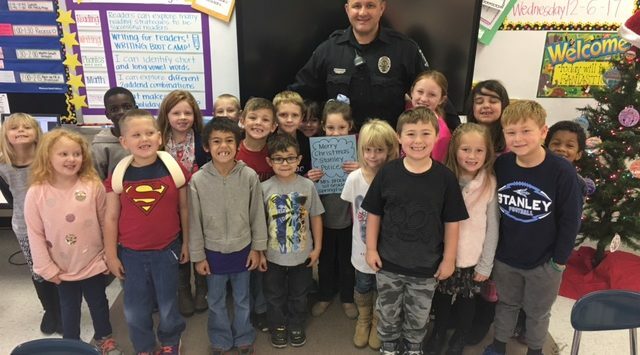 The Stanley Police Department believes in fostering a working relationship within the community we serve. Our goal is to provide useful information to our neighborhoods, civic groups, & businesses.